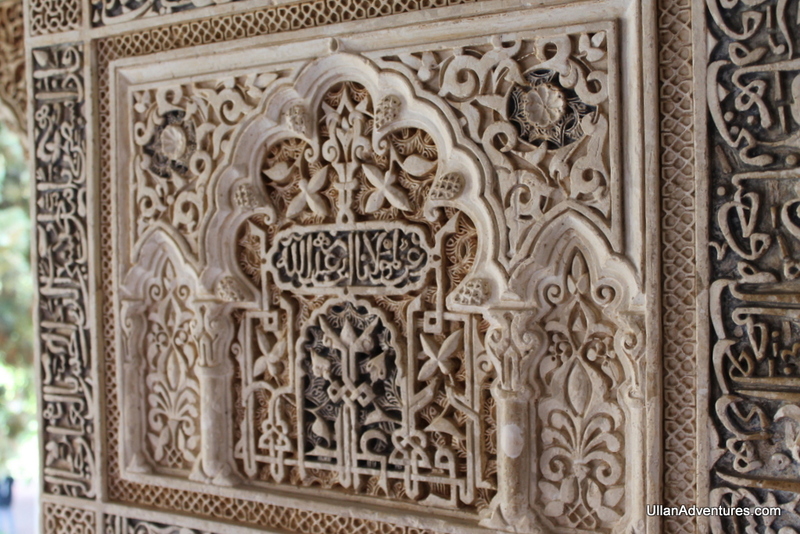 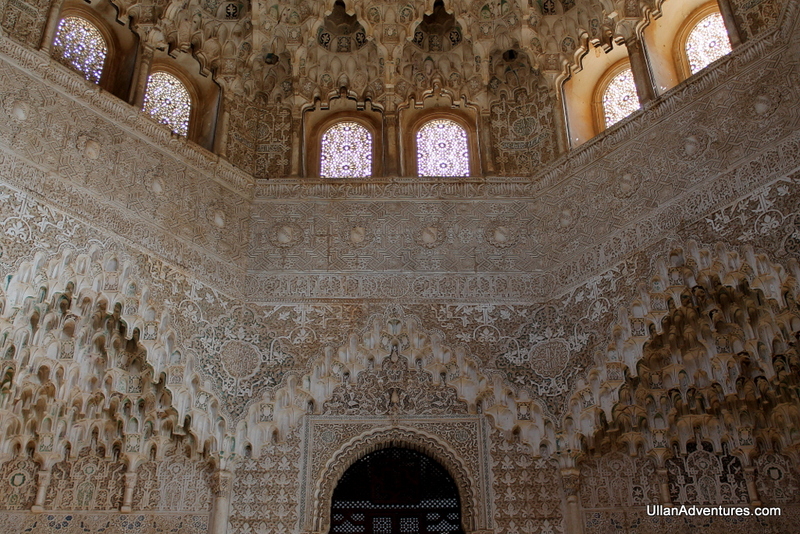 The Alhambra is a palace and fortress in Granada, Spain. 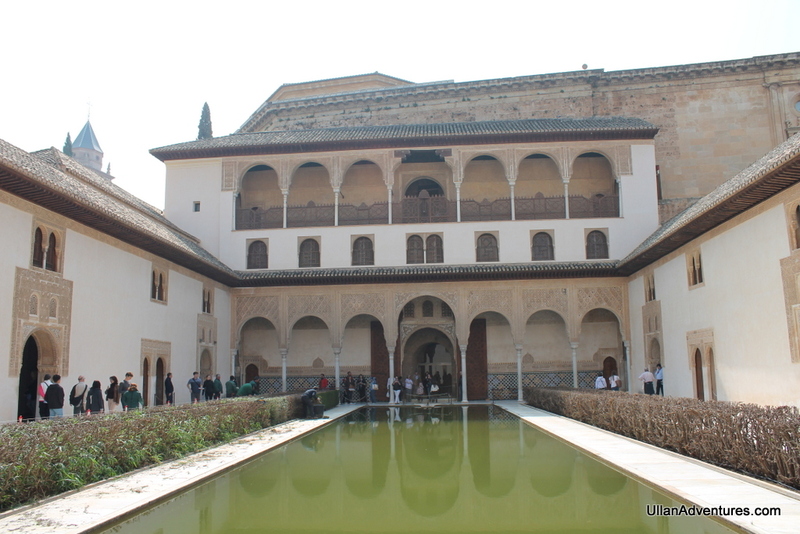 It was originally built in 889 and rebuilt in the mid-13th century. 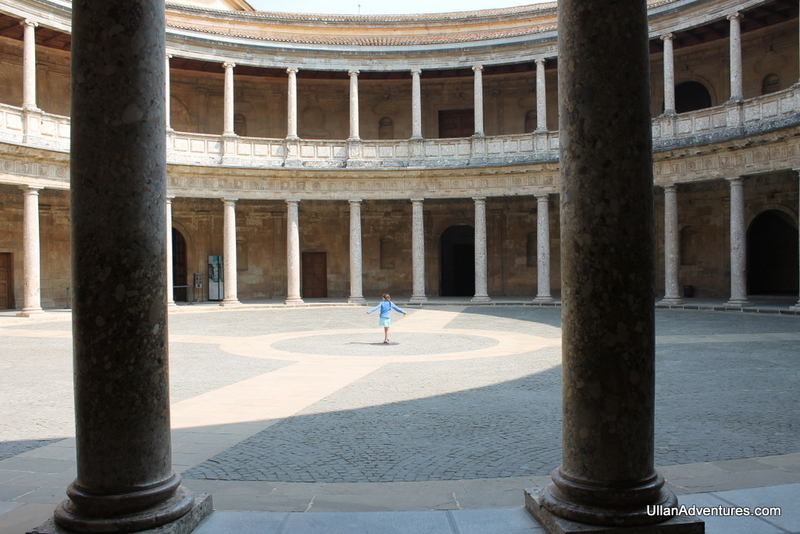 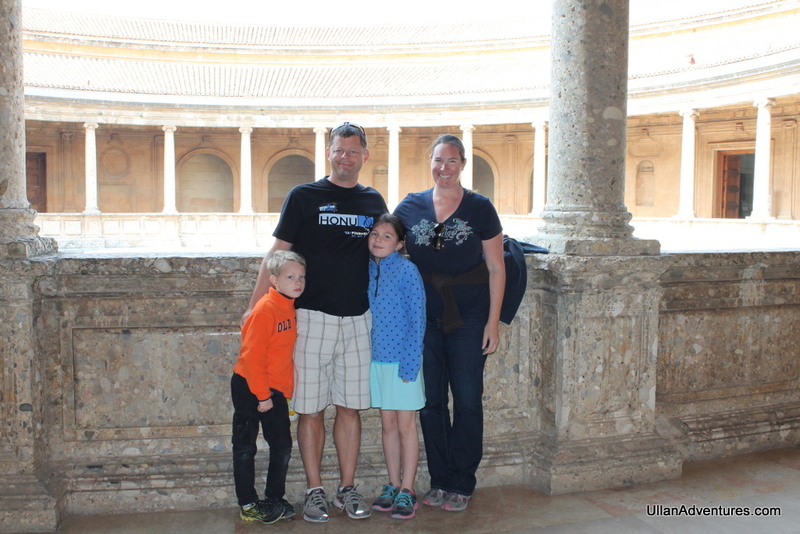 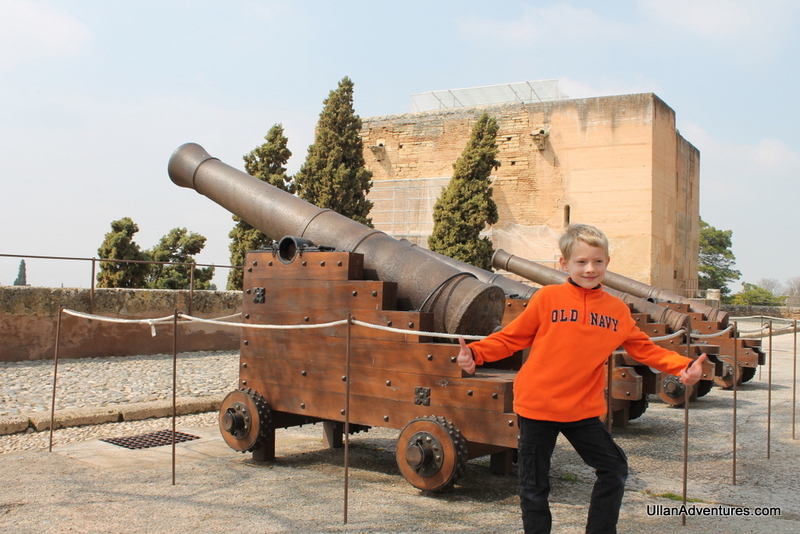 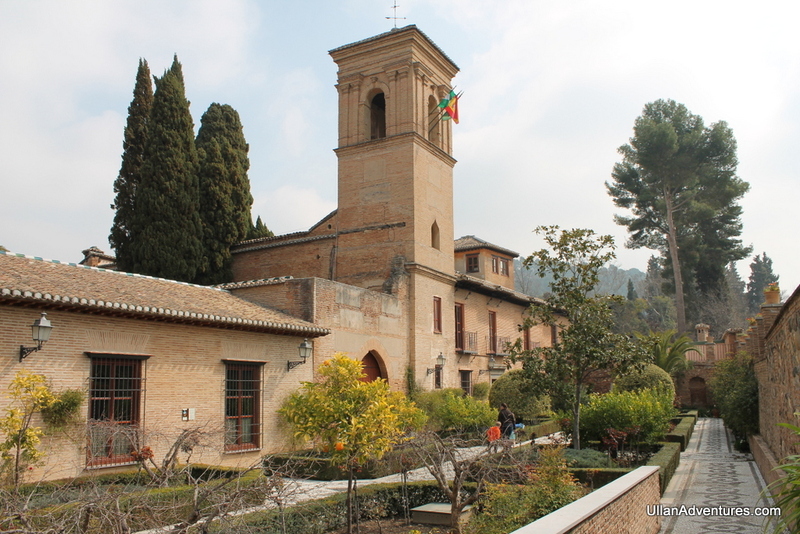 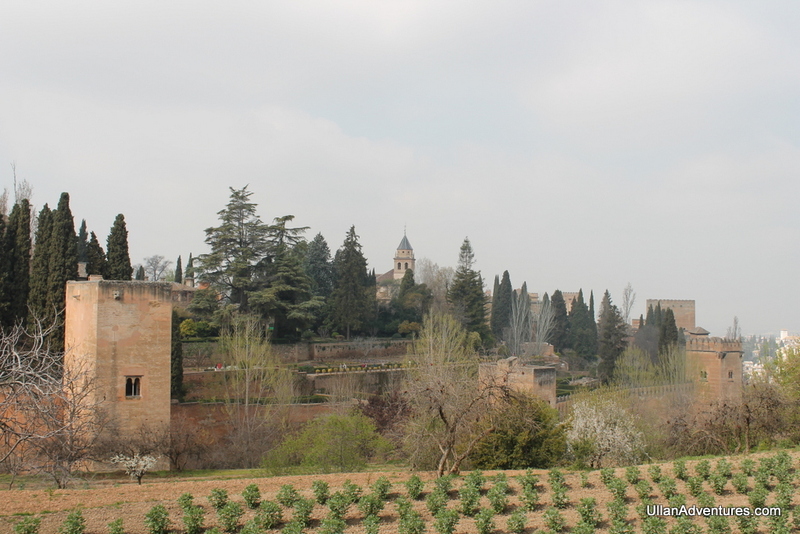 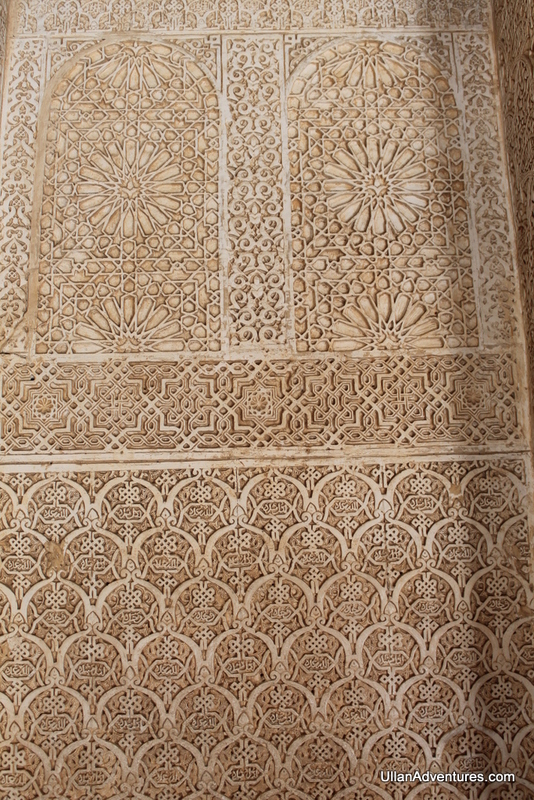 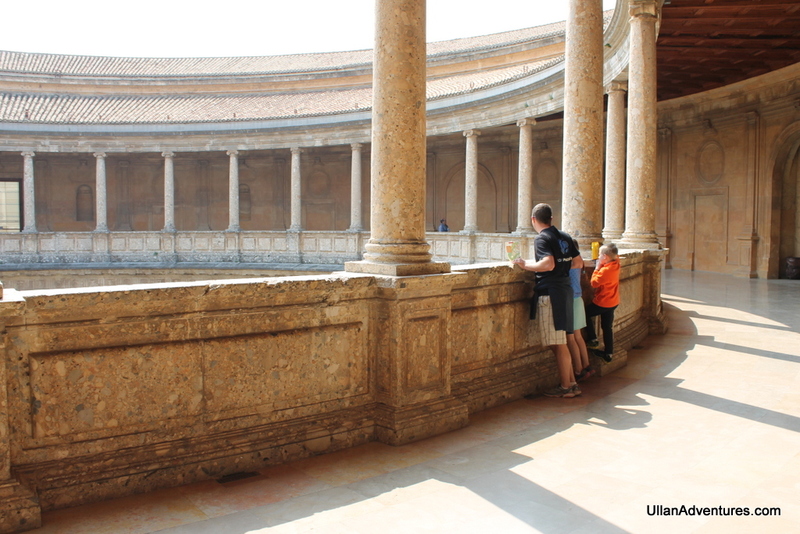 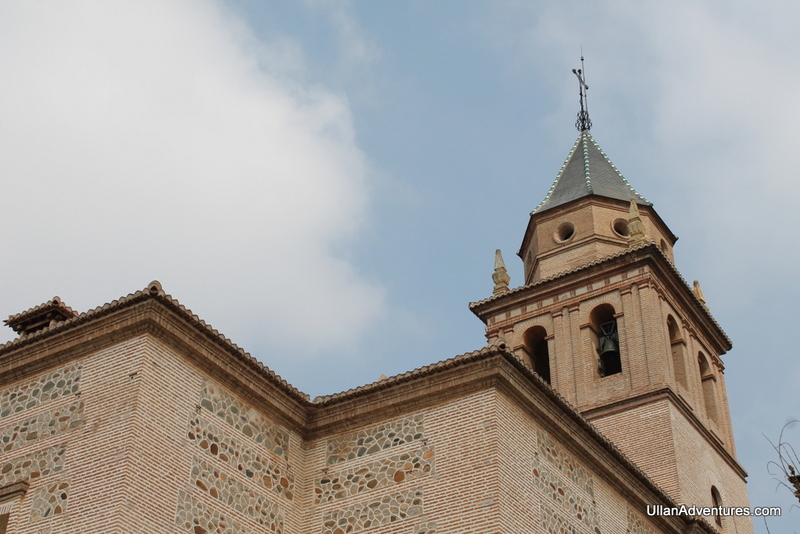 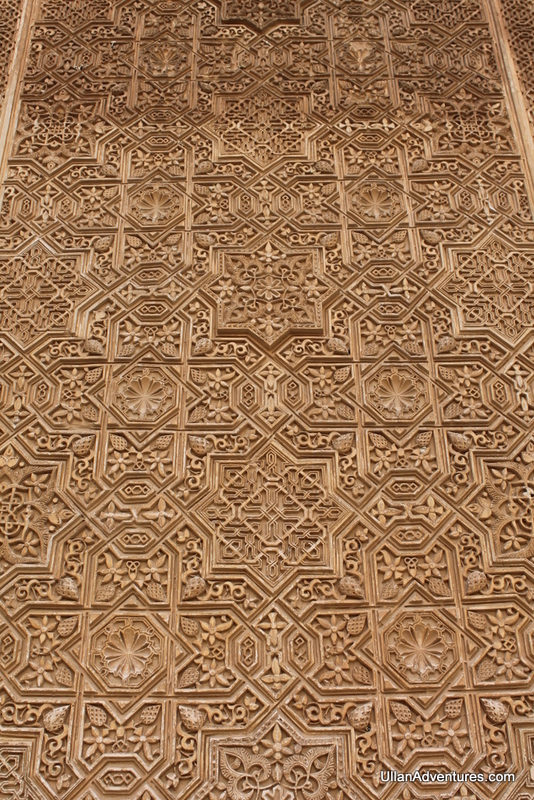 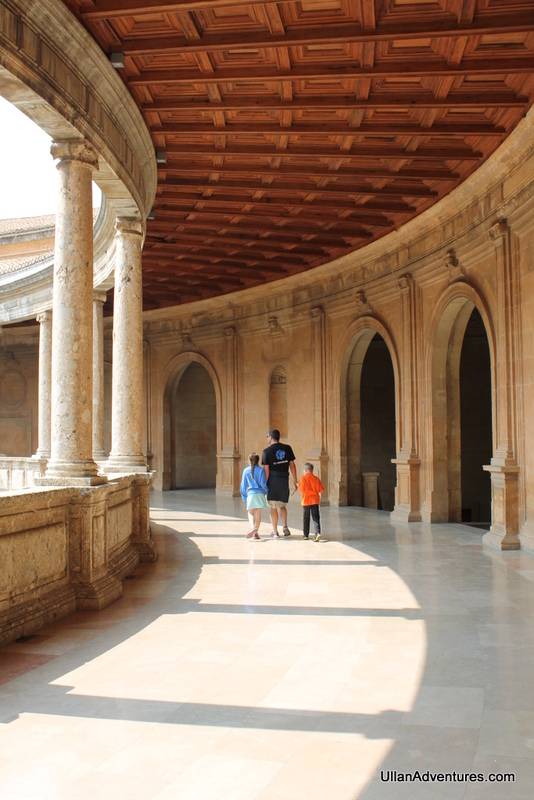 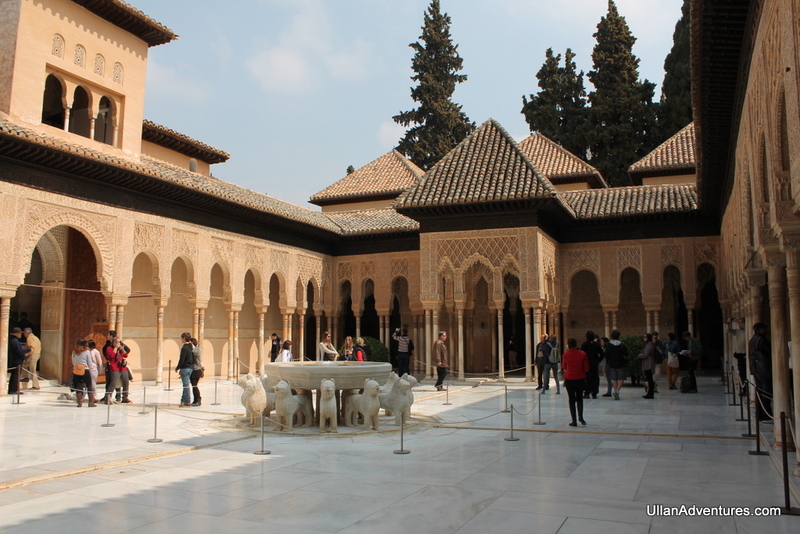 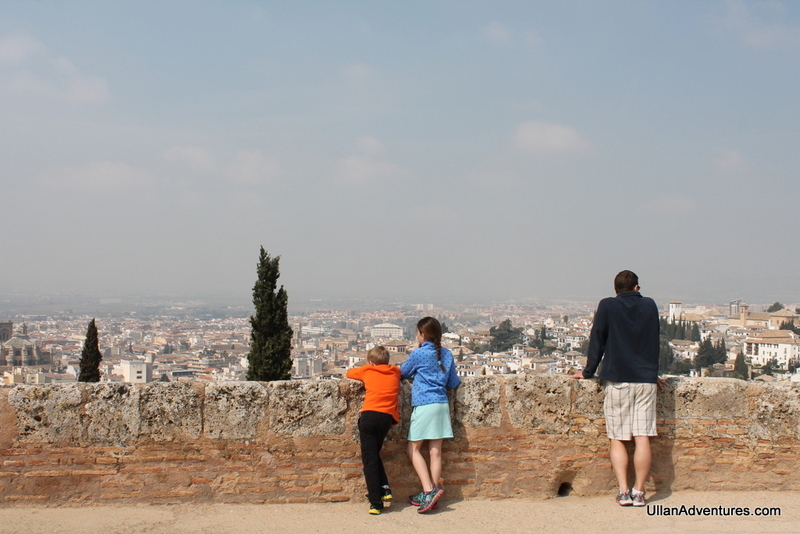 We’d heard repeatedly about how famous the Alhambra was and how it was at the top of the To Do list for Spain, so we drove the 1 hour from our rental and visited it for the afternoon. 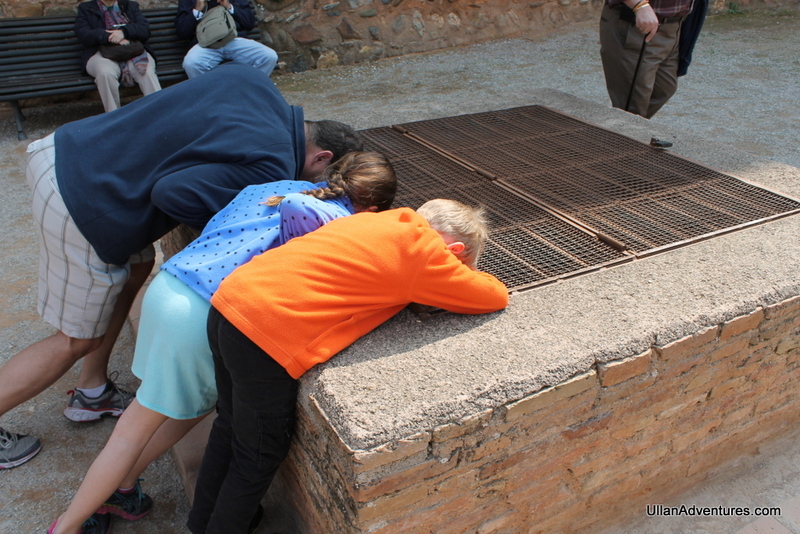 We weren’t nearly as impressed as most people. 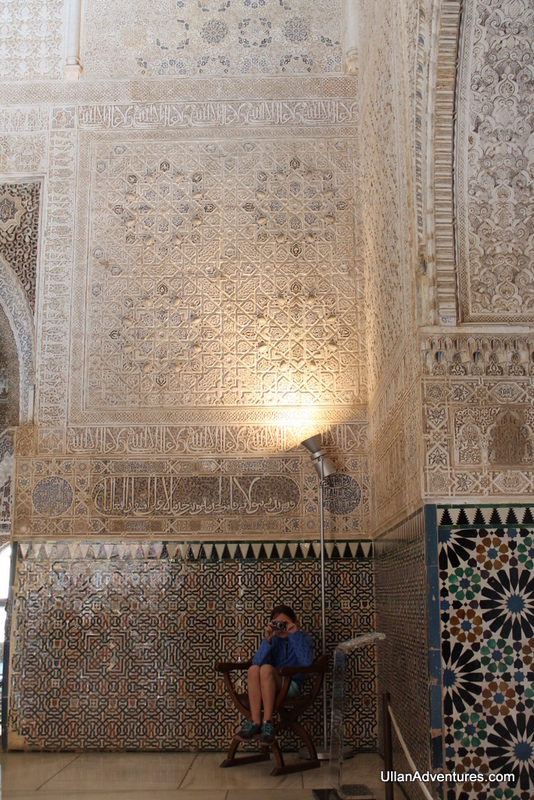 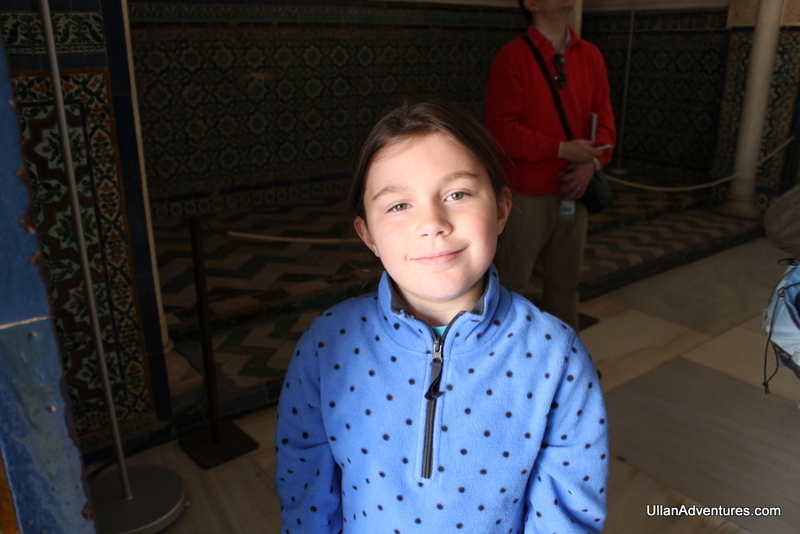 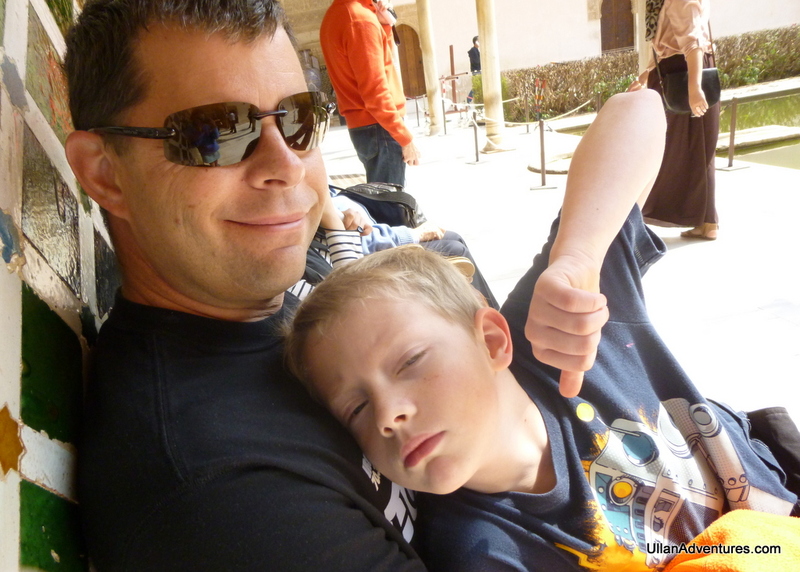 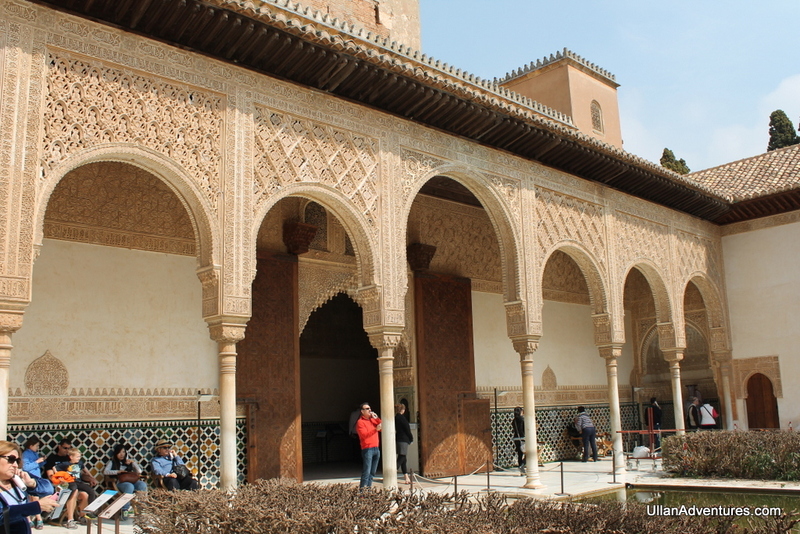 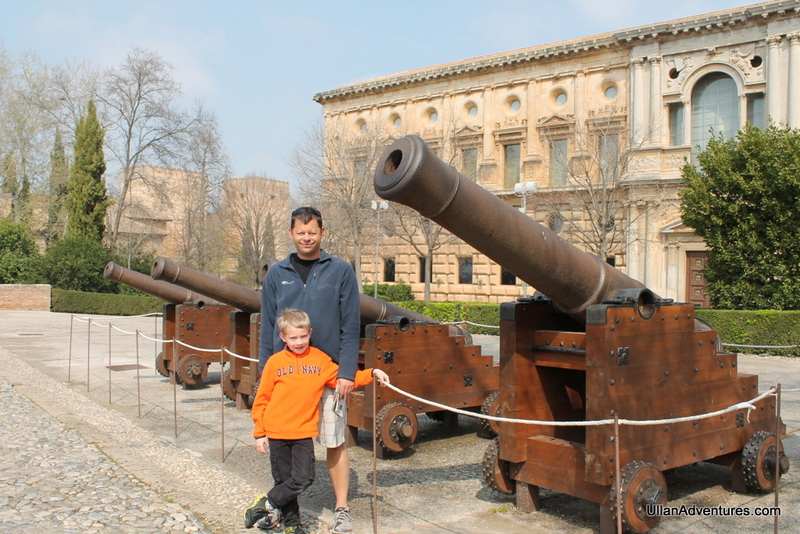 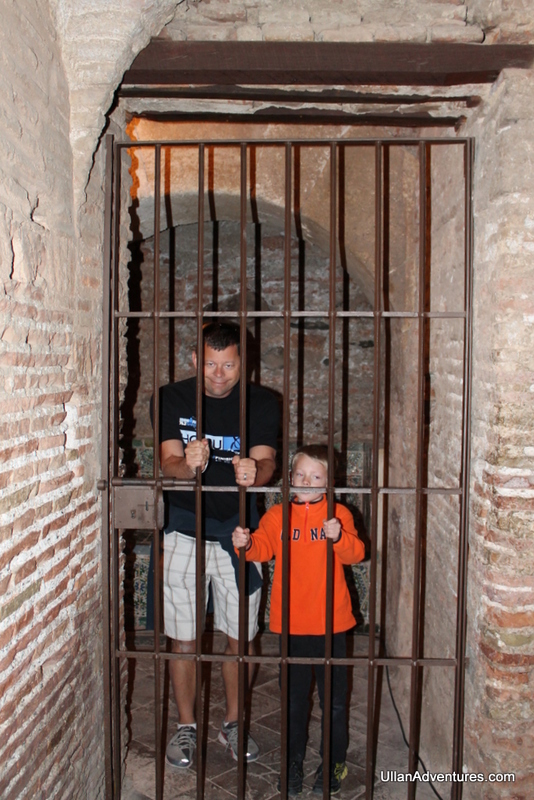 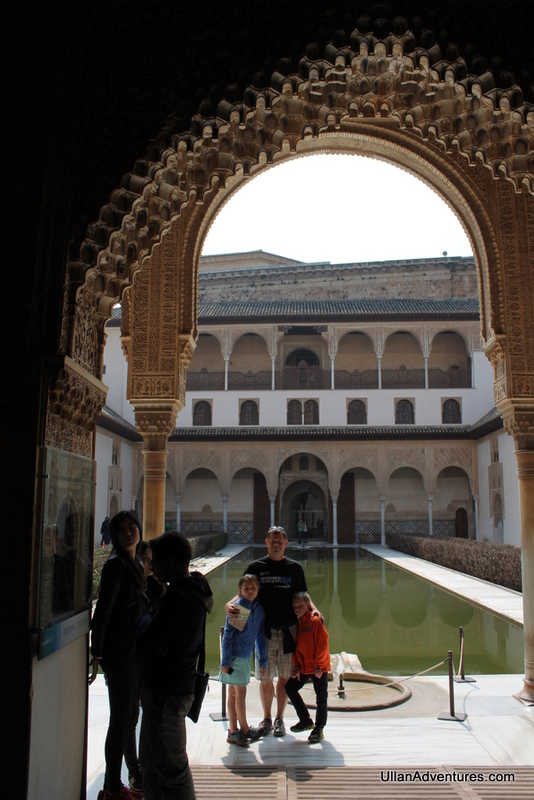 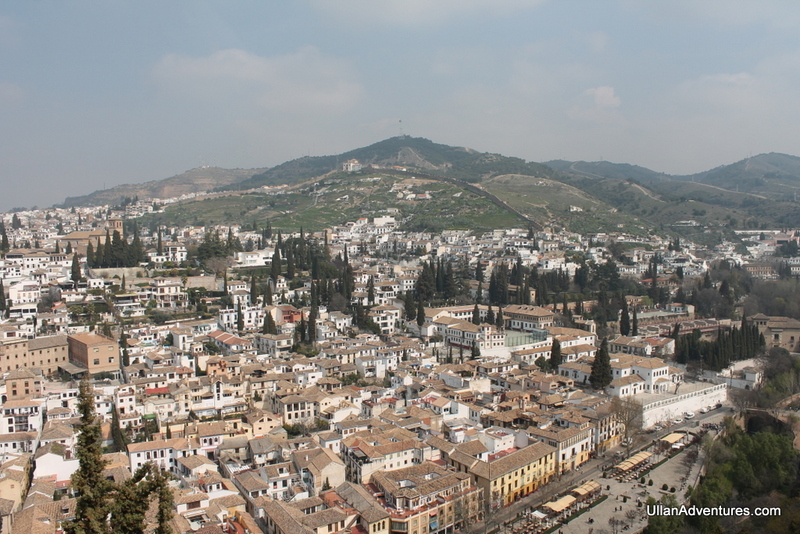 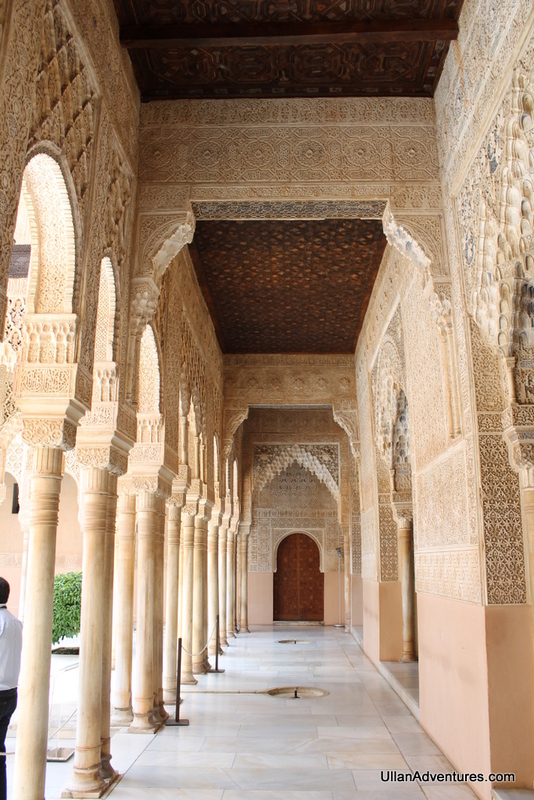 I think a large part of that was because we had just been to the Alcázar of Seville a few weeks prior. 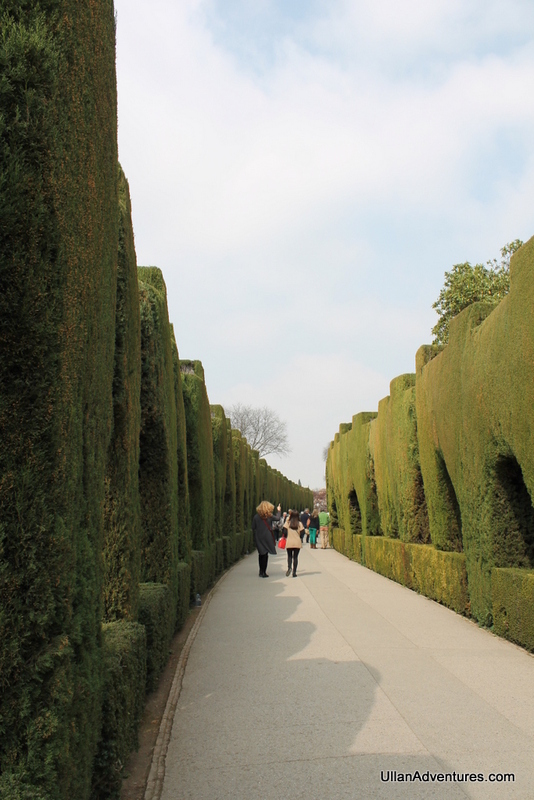 It was still neat to see so I’m glad we went. 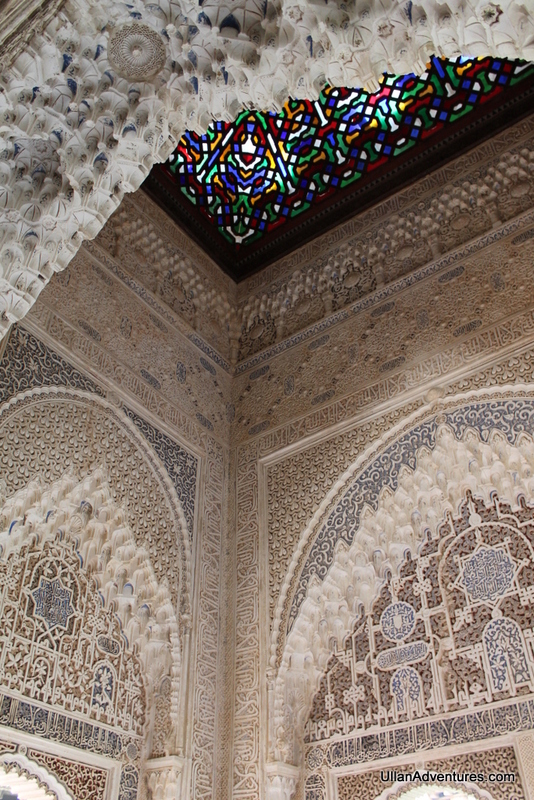 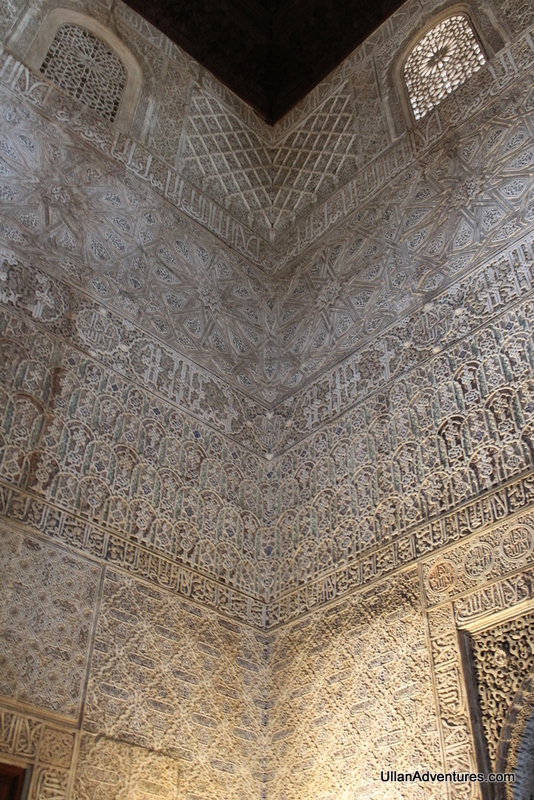 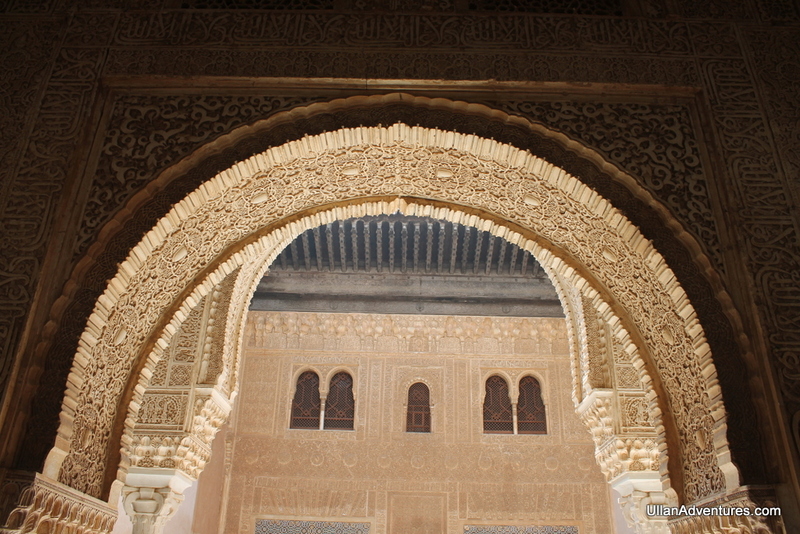 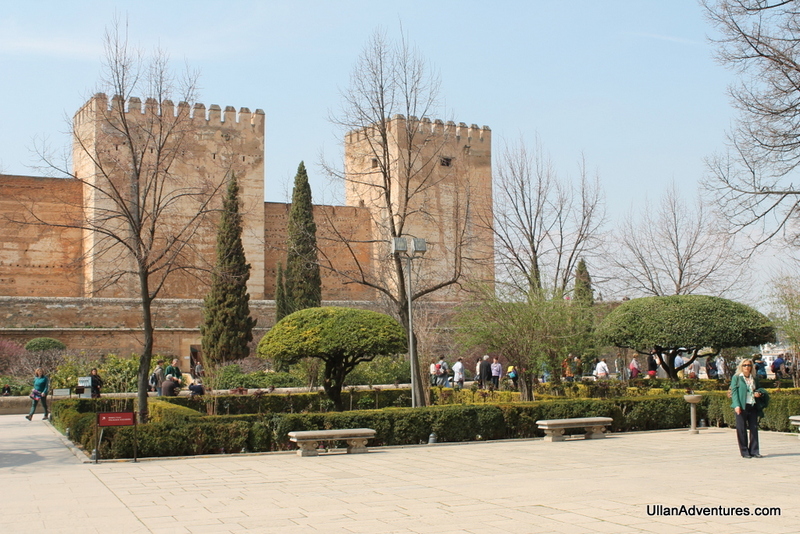 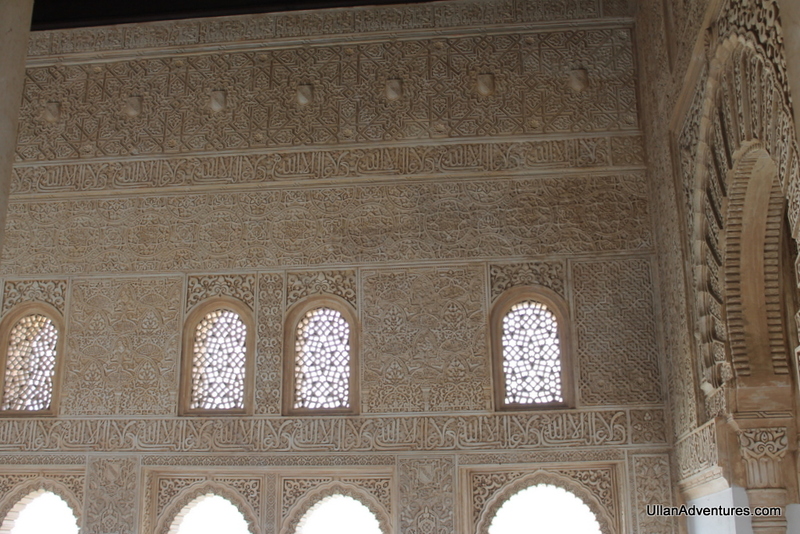 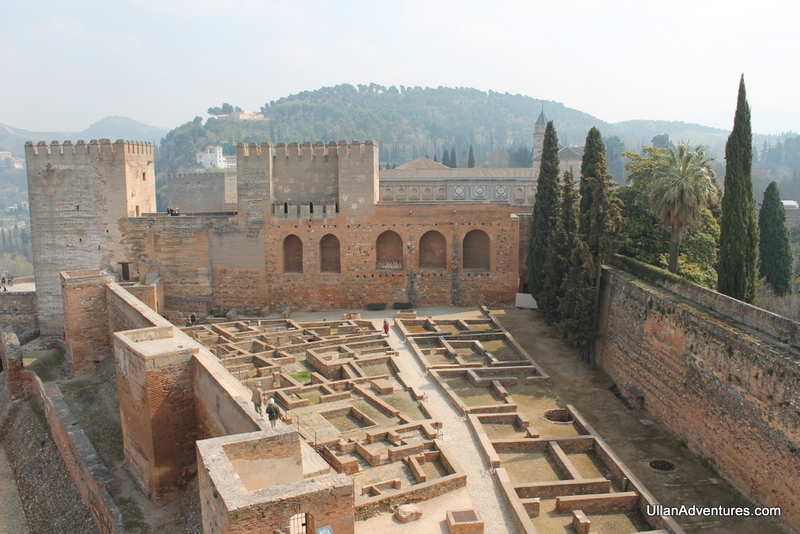 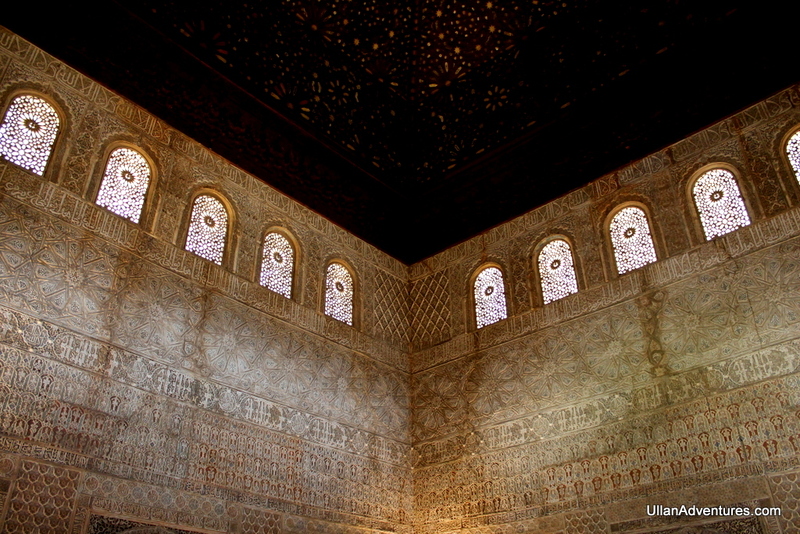 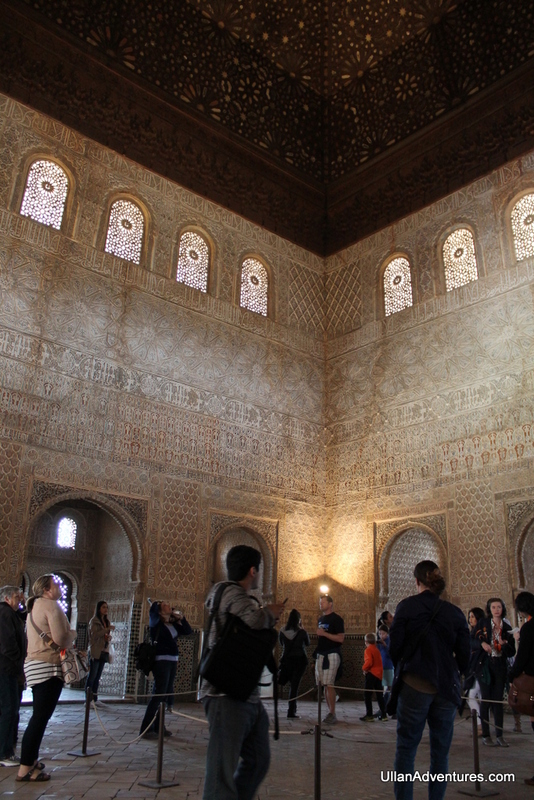 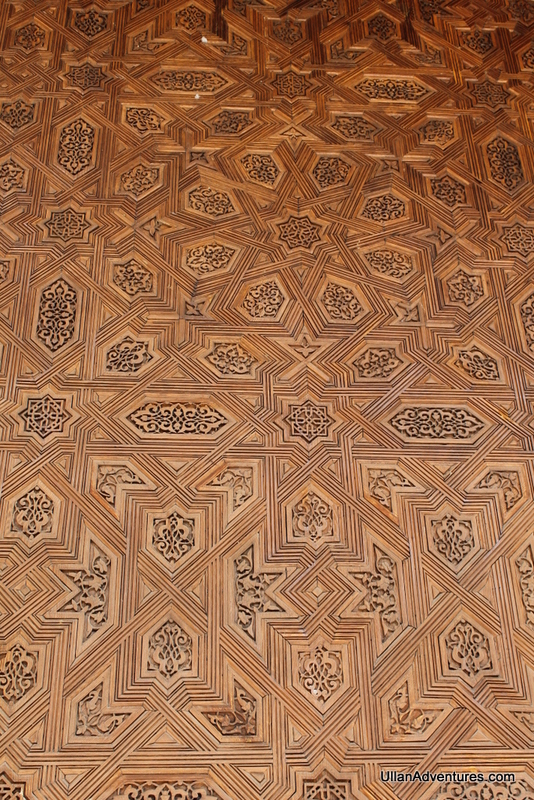 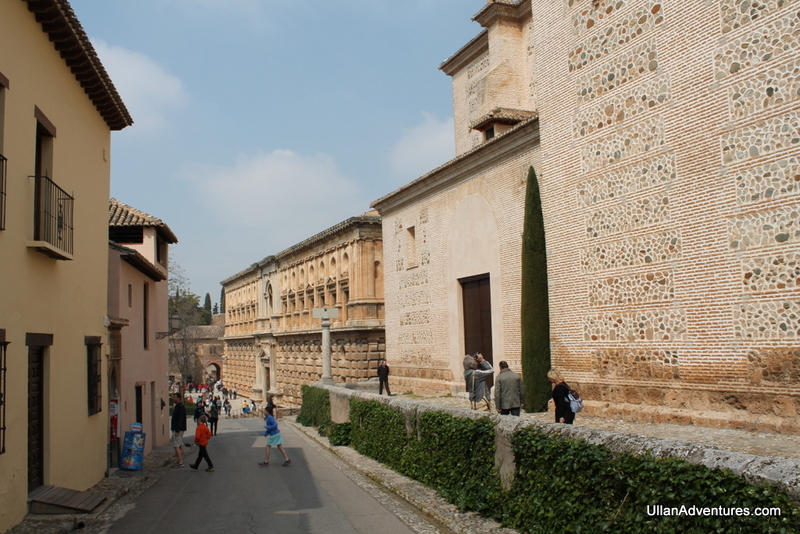 The Alhambra consists of many different buildings and areas.